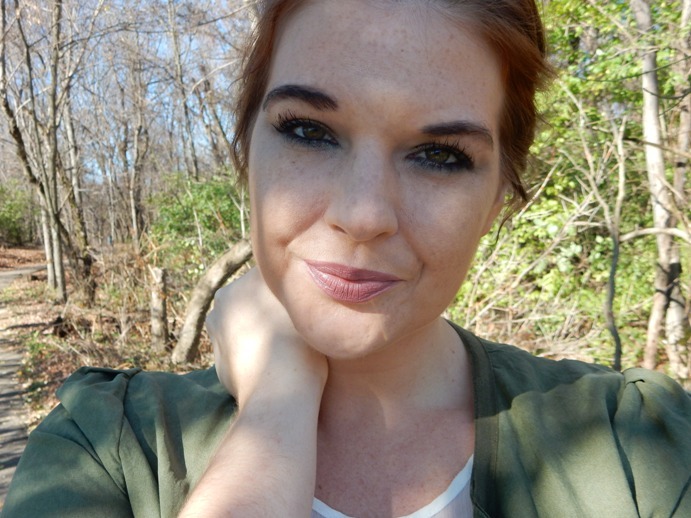 Ever since Marc Jacobs marched military green down the runway a few season back, I’ve had a bit of a love affair with green eyeshadow. How do you wear it? It’s much easier than you think! Nothing gives me life quite like a Nordstrom sale. Seriously. As soon as that email drops, I’m hunting down Nordstorm.com like a piranha. And with fall still at its peak, it seems like a gift from the fashion gods to have swanky fall/winter items (hello, boots anyone?) up for grabs at a fraction of the price. 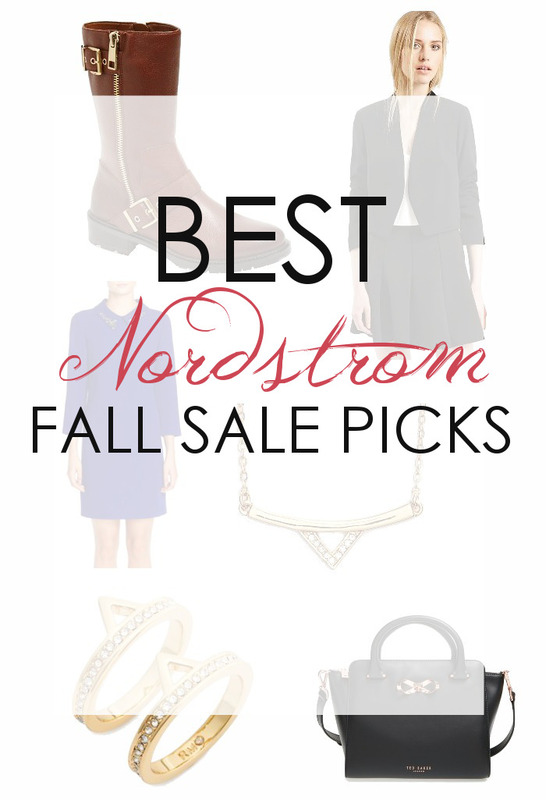 Thank you, Nordstrom…you perfect, beautiful store you! In the fall, is there anything better than puckering up with a deep berry or red lipstick? Autumn lipsticks are like a cashmere scarf, never out of style and always pull your whole look together. 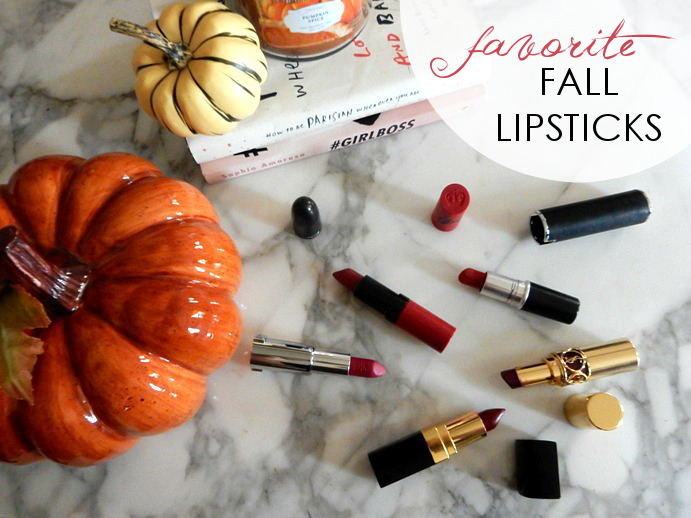 Here are 5 Must-Have Fall Lipsticks to round out your collection! Amidst pumpkin spiced everything, October happened to be a pretty darn good month on my face. Kicked aside were glossy pinks and in their place, my makeup bag was spilling over with reds, berry tones, bronzes and coppers. 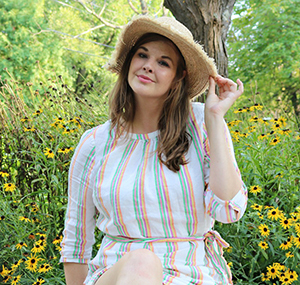 My peach blush was replaced for dusty rose – and a mattified glow kissed my complexion. 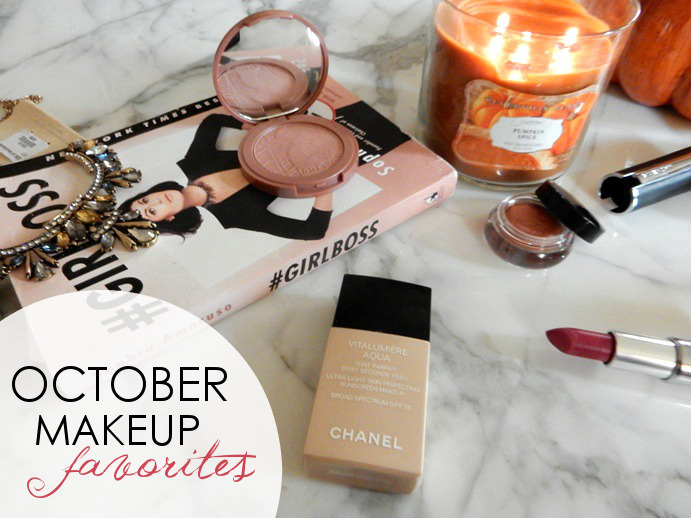 Is there anything better for your makeup routine than a fall, beauty reboot? NOPE! Looking for a great book to read on a cozy autumn afternoon? Look no further. This season, my reading list is stocked with great suggestions I’ve hunted down in magazines (thank you Elle) and nosing around the great world web. 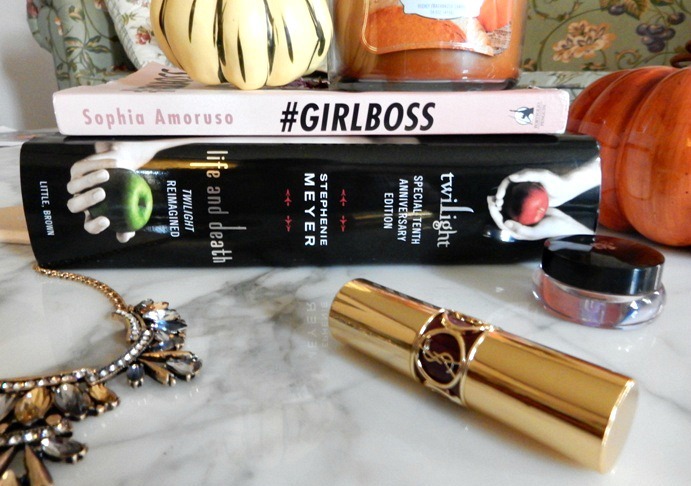 But, before I struck out to start reading, I wanted to share with you the 5 books next on my reading list this fall! As is custom at Dream in Lace, let’s talk the latest Dolce and Gabbana runway show at Milan Fashion Week. It’s a tradition that will hopefully continue for years to come, and today – it seems extra special as the Spring/Summer 2016 collection was a celebration of Italy itself. 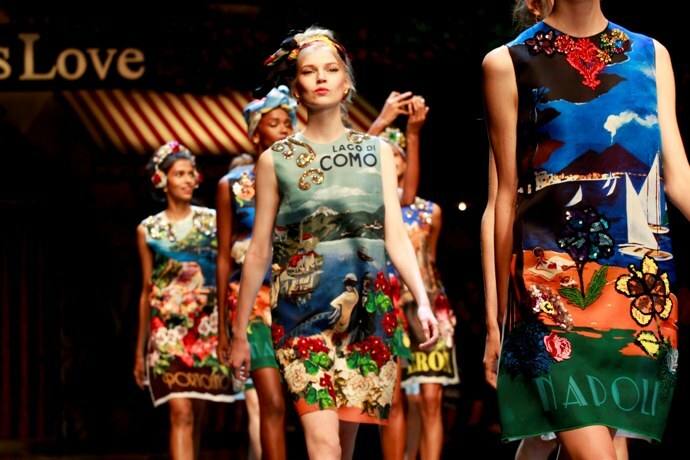 L’amore Italia, Domenico Dolce and Stefano Gabbana boasted as they presented a parade of 90+ looks honoring Italy’s rich culture and beauty.